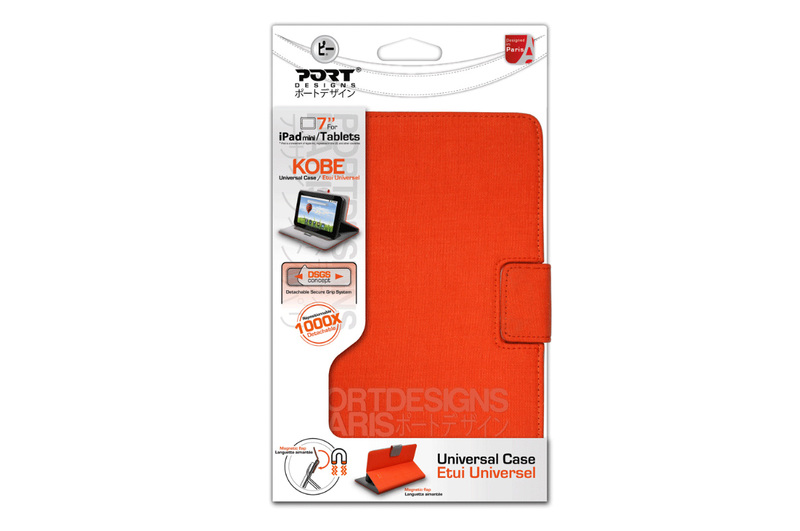 A universal portfolio designed to provide an optimal protection for your tablet up to 7''. 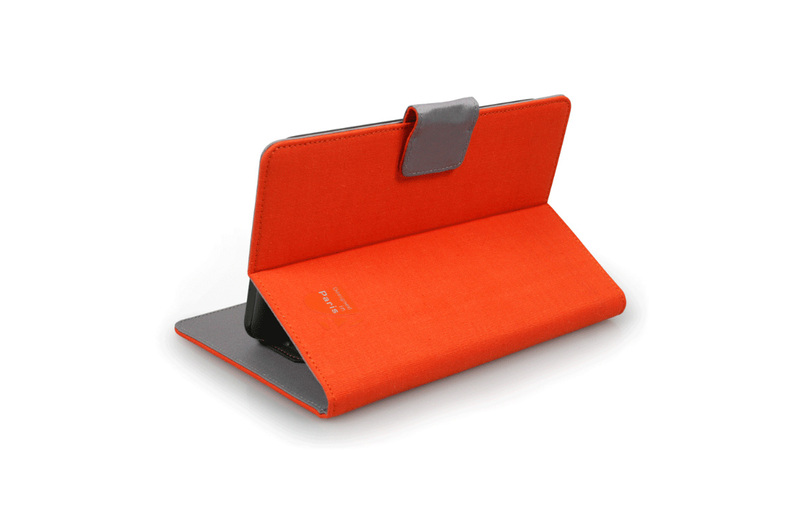 The Detachable Secure Grip System (DSGS) allows you to remove and reposition your tablet position up to 1000 times. 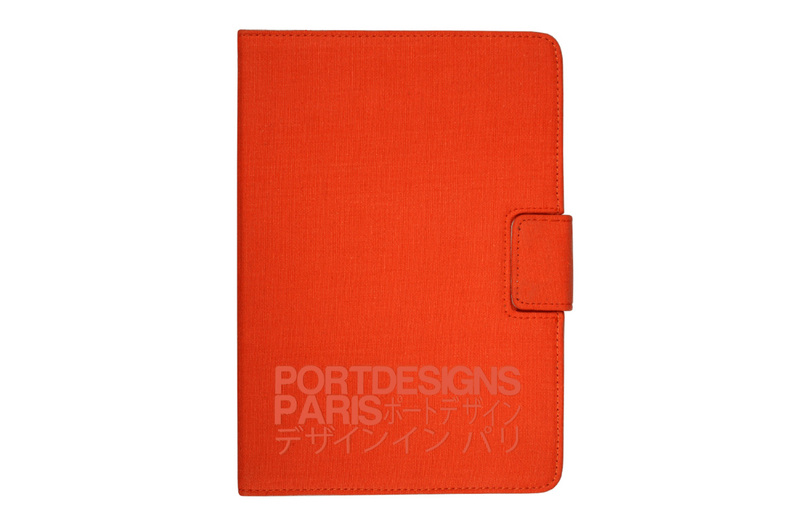 The magnetic flap will keep the portfolio closed at all time and the adjustable viewing angles will offer you the best video and typing experience.